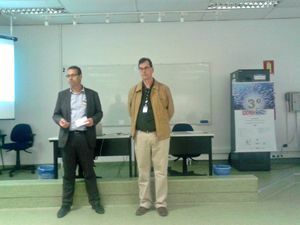 Dr Marcus Seferin, coordinator of the course Food Science and Innovation and of the Rosoma Project at PUCRS, was very satisfied: "The 3rd. 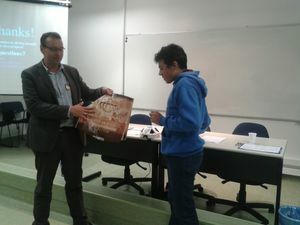 workshop of the Rosoma project was a full success - both in terms of academic work of our students and in culinary terms. 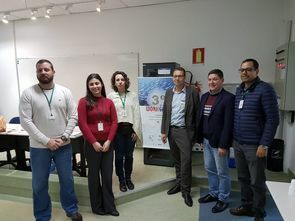 We are pleased to be hosts of our German partner Rosoma, the companies Japesca and Frutos D'Água and representatives from state and municipal bodies. We look forward to participating in the 4th workshop in Germany with our colleages from Peru and have already many ideas for further international cooperation". 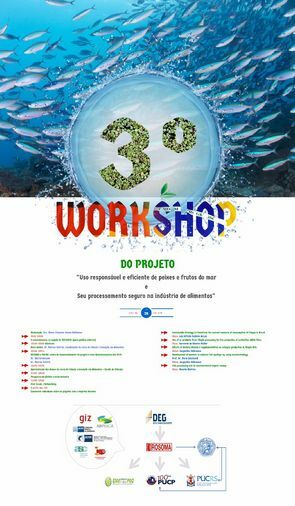 "This workshop happens in our technology park and in the presence of processing and trading fish companies as well as representatives from public bodies. They are all important for fishery production, both from capture fishery and aquaculture. This expresses market proximity and the comprehensive approach to questions raised out of fish processing", completed Dr Maria Elisabete Haase-Möllmann, PUCRS' New Business and Innovation Specialist. 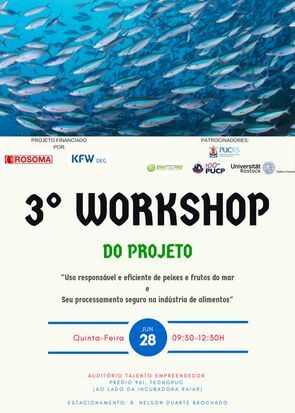 Students of the Food Science and Innovation program were intensively involved in the workshop by elaborating banner and e-invitation, dissemination through the internet, organizing the workshop infra-structure and preparing the fish-break. The student and trained chef Jacqueline Kalkmann was responsible for the elaboration and serving of the impressive "fish-break". 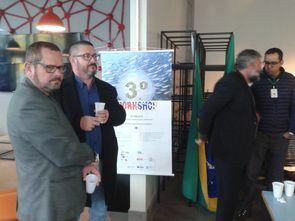 "Our cooperation with Brazil develps very well " stated Griebenow, moving on "We saw in the academic works presented an increasing sensitisation towards sustainable standards for fishery and fish processing, combined with the generation of scientifc knowledge and training of students. In parallel Rosoma continues with B2B visits and discussions, for a better understanding of local conditions". Photo: M. E. Haase-Möllmann, Representatives from the City Hall of Rio Grande during the "Fish-break"